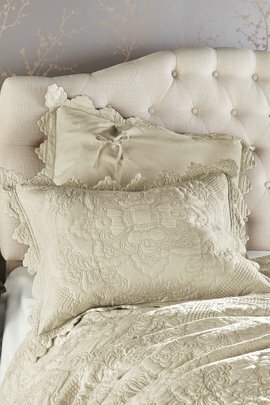 Luxury bedding transforms your bedroom into a haven of relaxation and oasis of tranquility. 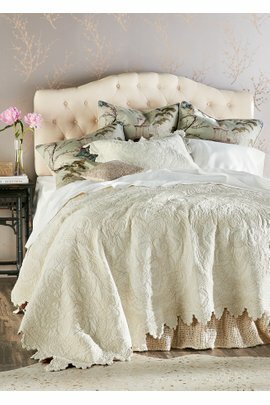 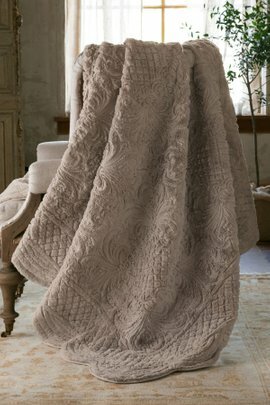 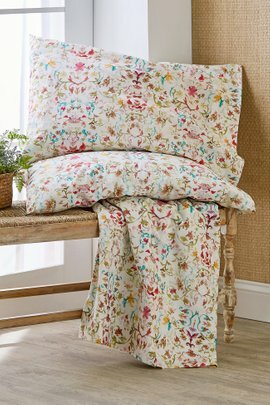 We have scoured the globe to find you the most unique, high quality bedding available, including pillows, shams, sheets, comforters, and quilts. 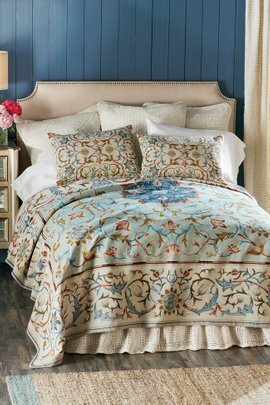 Whether you are looking for a matched set or the opportunity to mix-and-match pieces, we have something for you.As you might expect, we ensure that our bedding is just as soft and gentle on your skin as our clothing is. 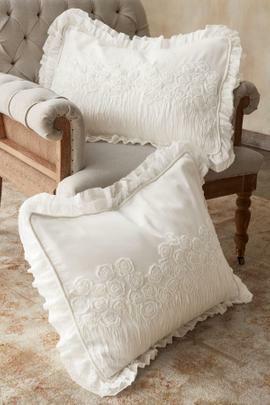 In fact, many of the pieces in our luxury and vintage bedding collections have a softness rating so you know exactly what to expect.Our sheets, pillowcases, blankets, and pillows come in a range of color and design options, including retro designs, ethnic patterns, and sweetly romantic patterns. 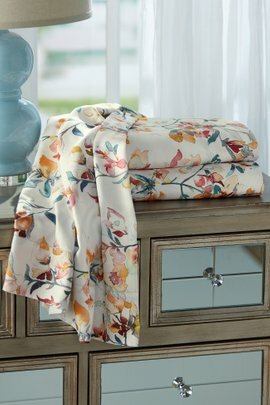 If you haven't purchased new bedding in a while, let us help you craft the bedroom or guest room that you've always dreamed of.